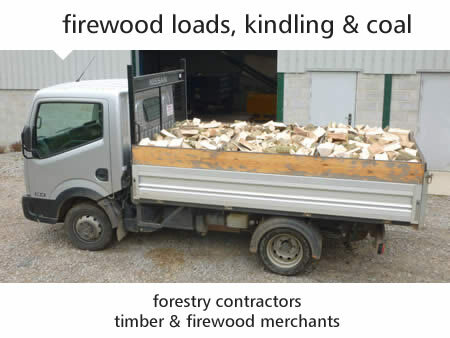 Premium kiln dried or barn seasoned hardwood delivered from our own sustainably managed woods. 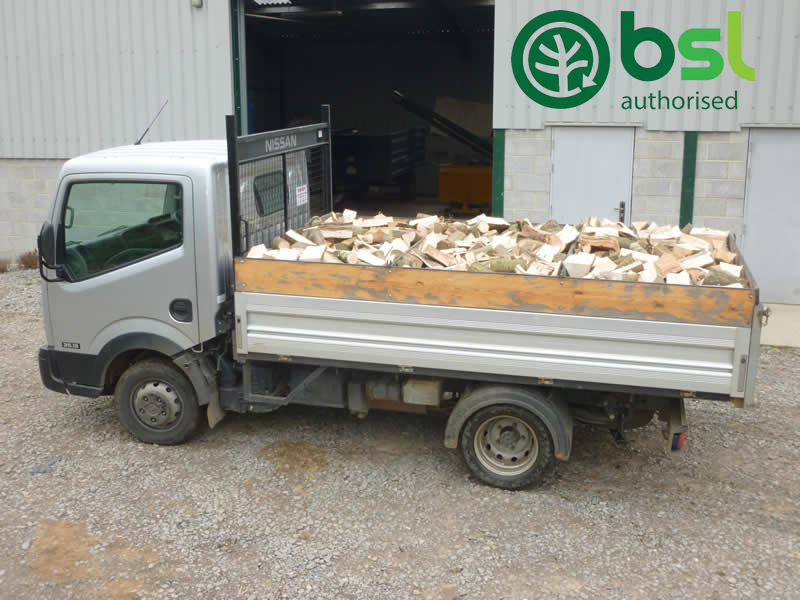 As we have the machinery to maintain our own woodland we also offer a forestry contracting service. 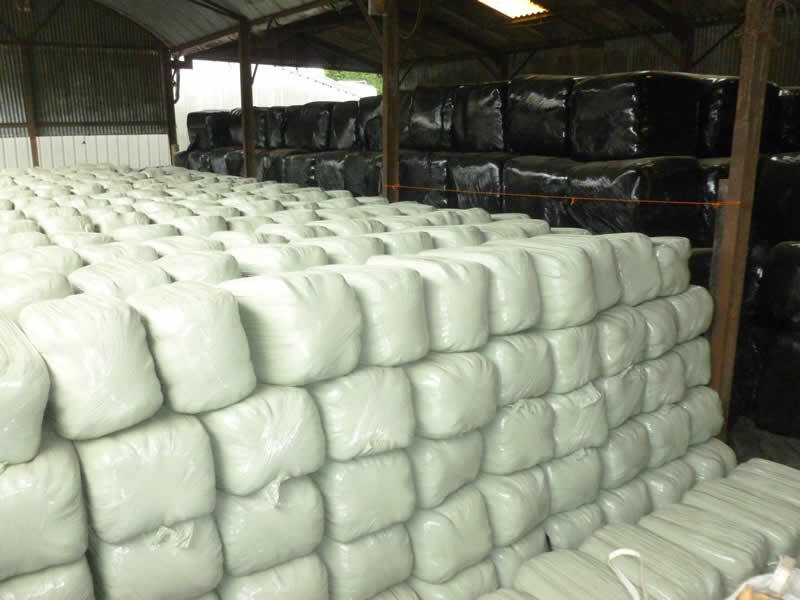 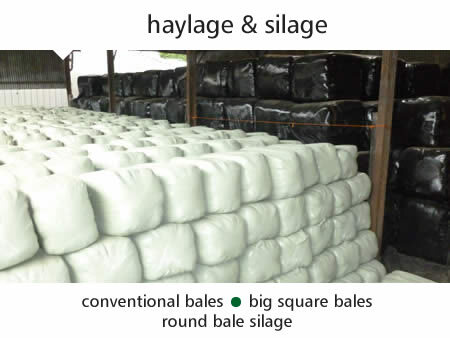 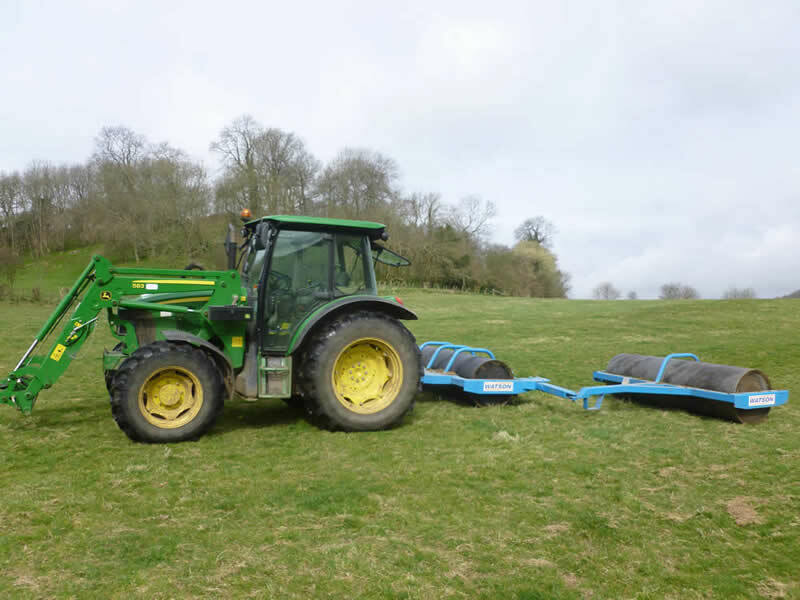 Throughout the summer we make good quality dust free haylage on our grass meadows. 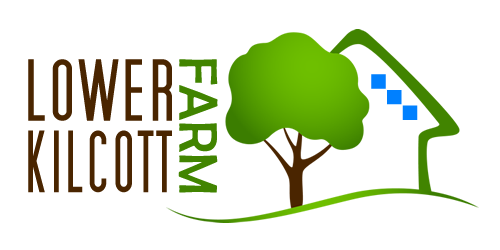 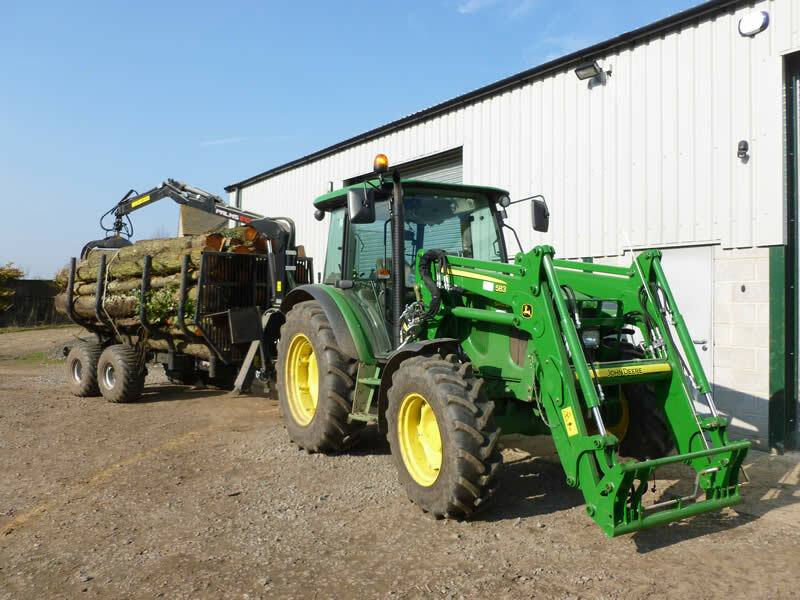 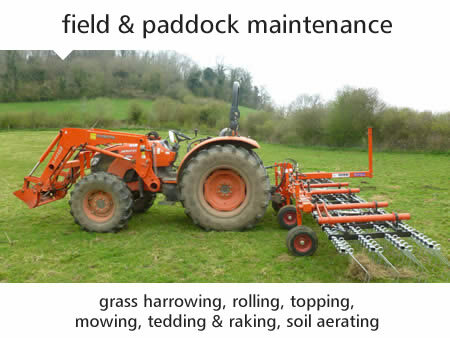 Lower Kilcott Farm are fully equipped for all your field and paddock maintenance. 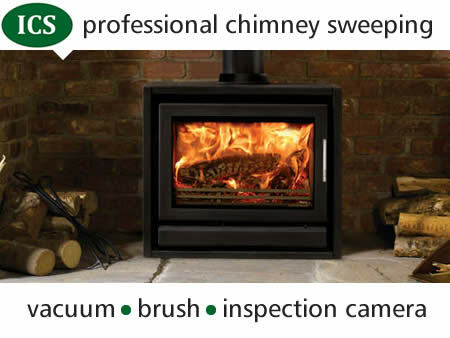 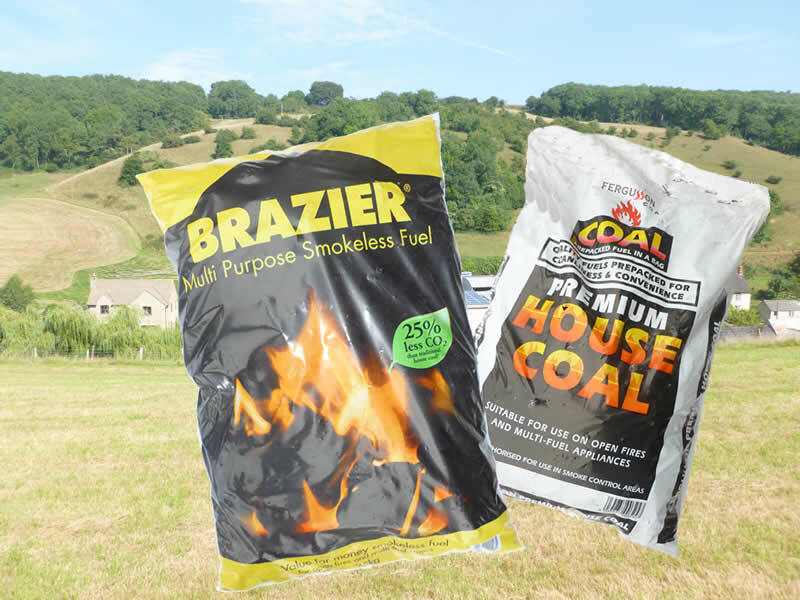 We will sweep your chimney or flue of soot and tar for efficiency & reducing the risk of fire.